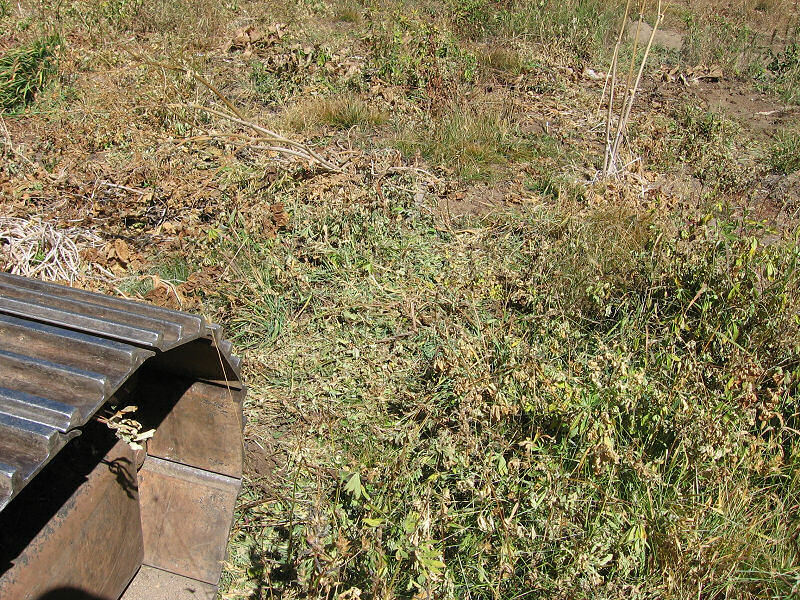 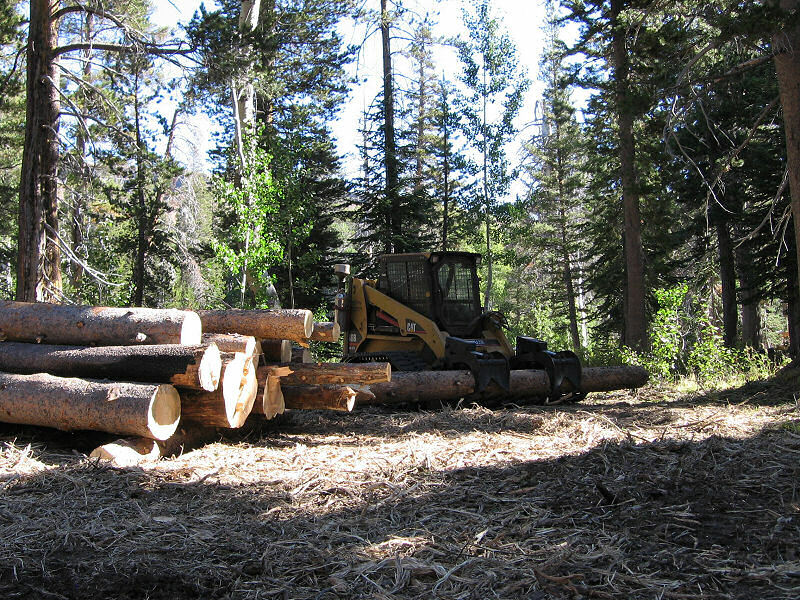 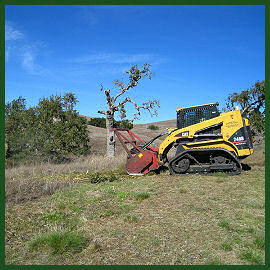 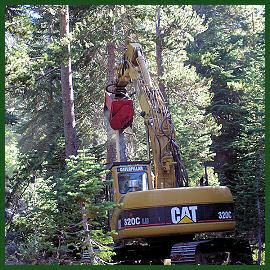 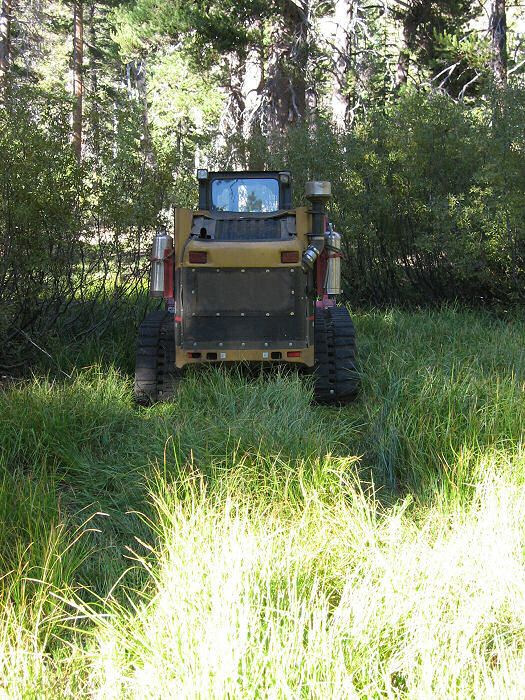 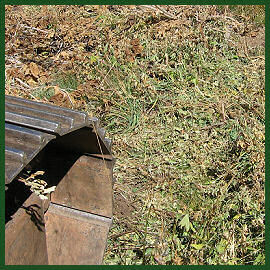 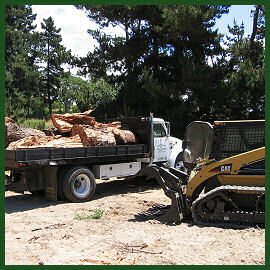 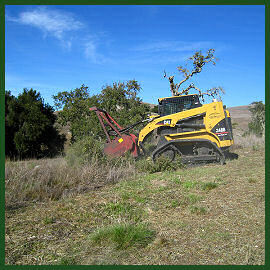 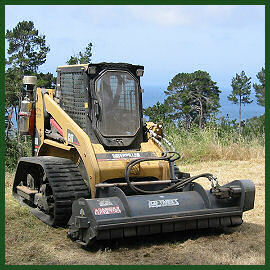 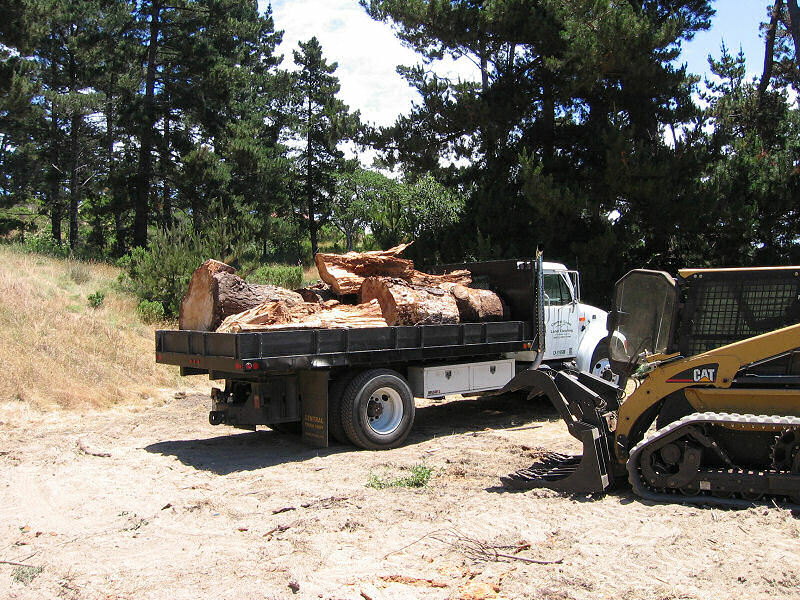 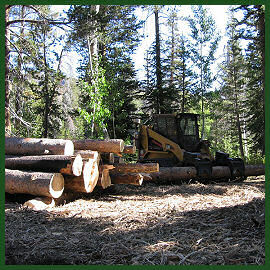 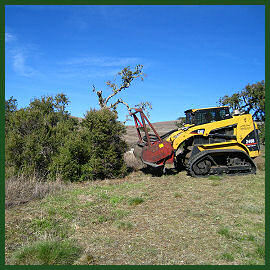 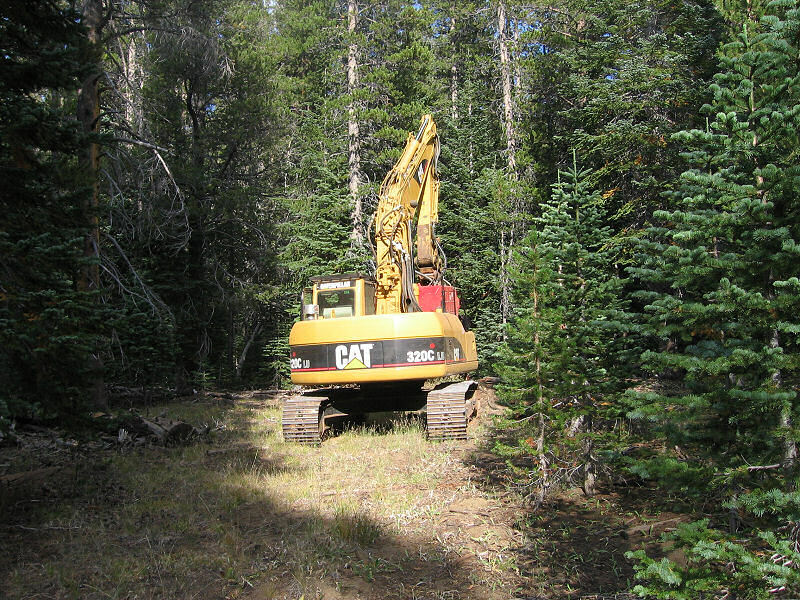 We believe in the "tread lightly" approach when it comes to vegetation work. 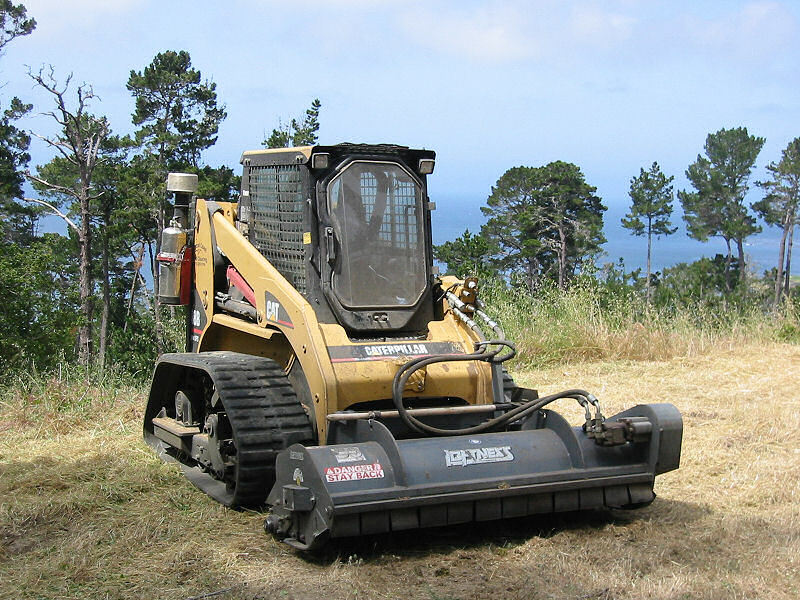 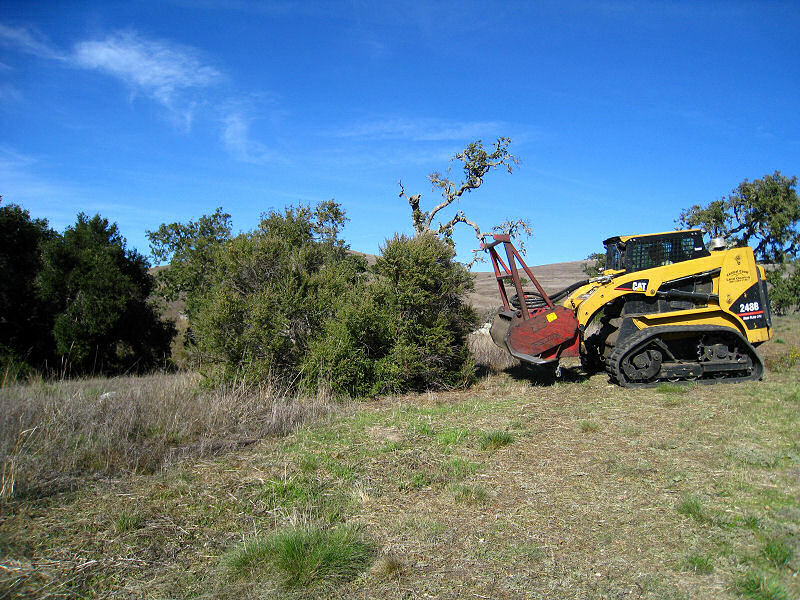 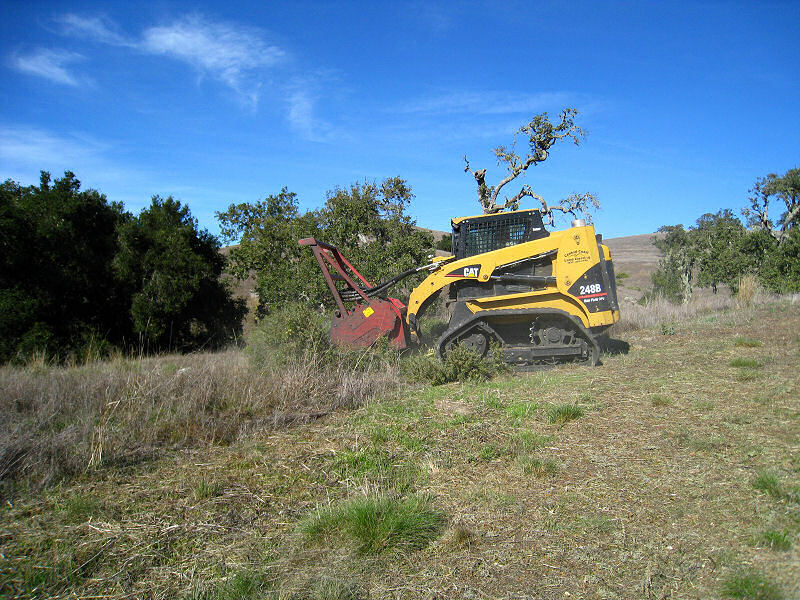 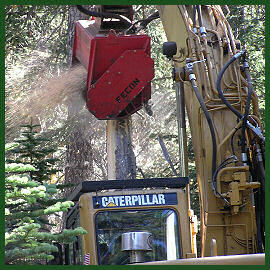 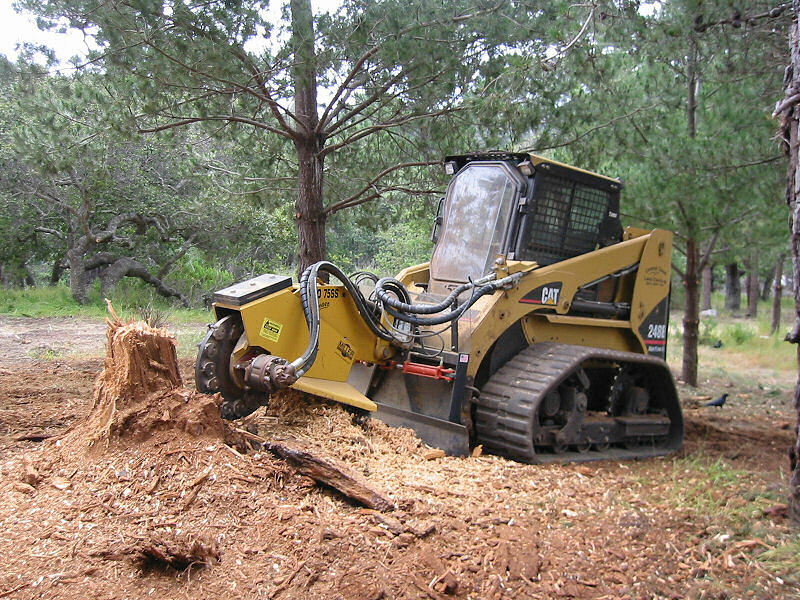 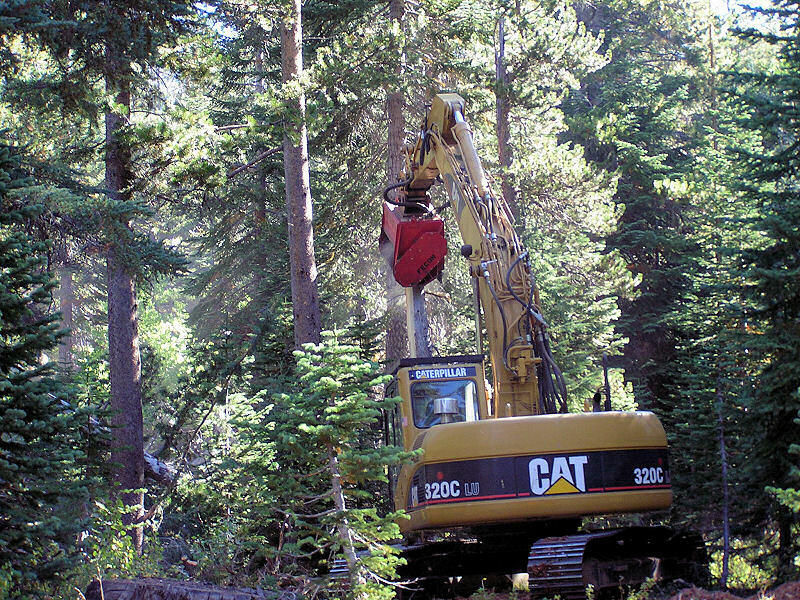 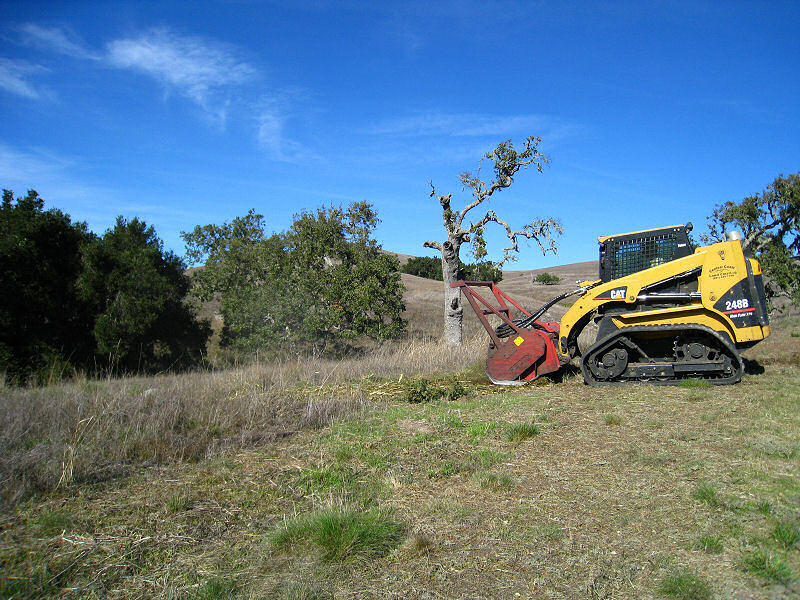 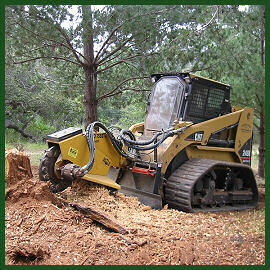 With an experienced operator, both machines are incredibly capable of leaving very little soil disturbance behind. 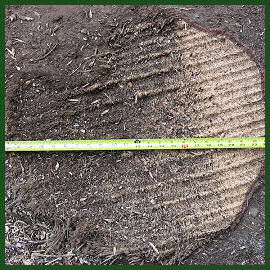 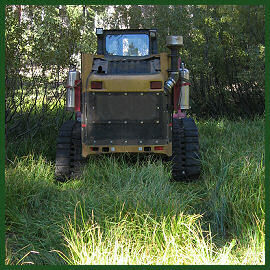 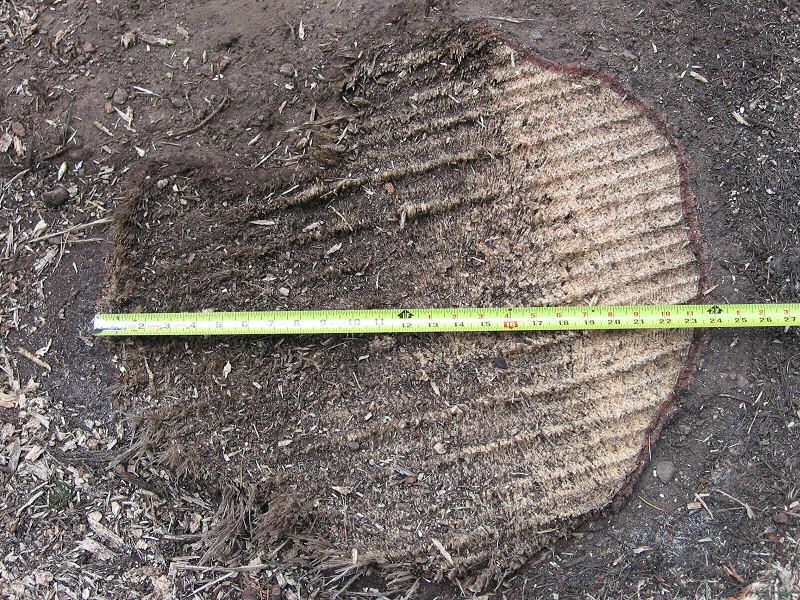 The ground pressure they exert is actually less than a human footprint, making it an ideal fit for projects with delicate flora and fauna constraints. 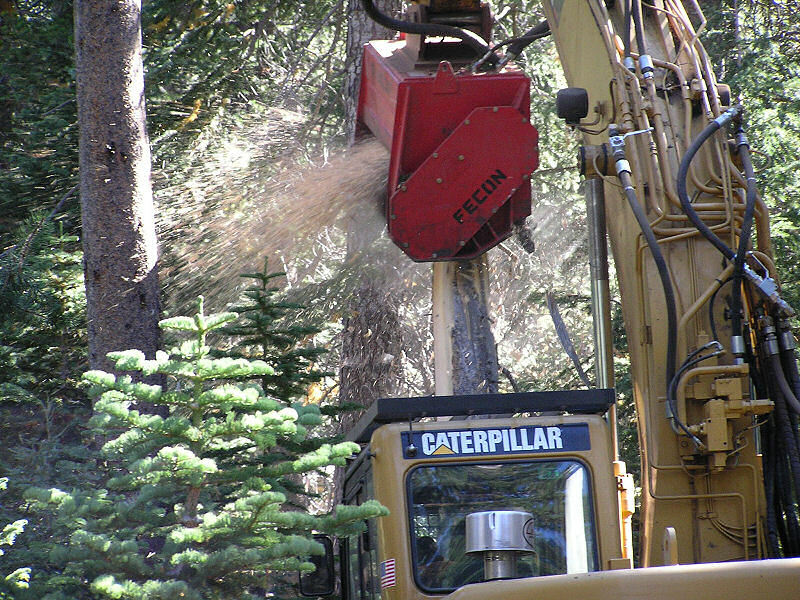 The excavator is set up with a thumb bucket combination and a standard excavation bucket in addition to the Fecon masticator head. 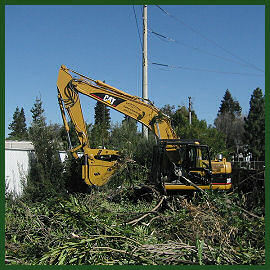 thinning overgrown & unhealthy conifers. 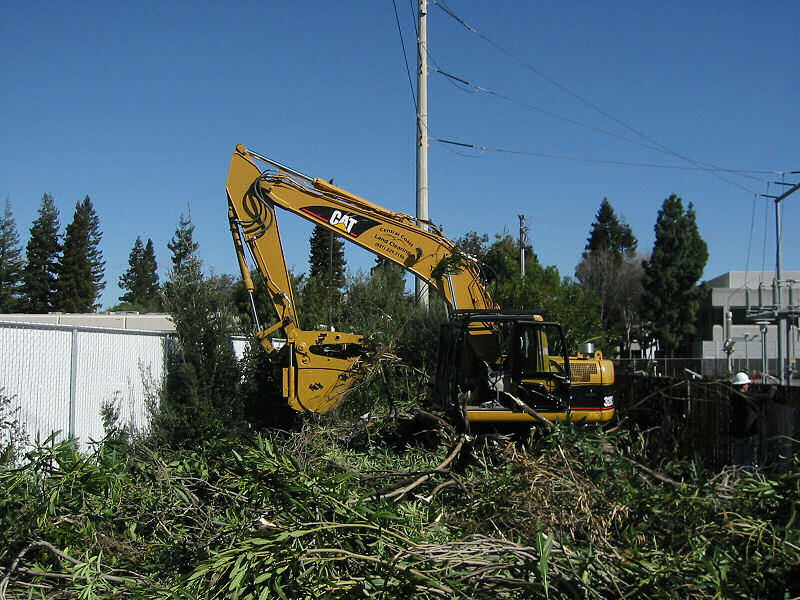 up refuse & overgrown vegetation. 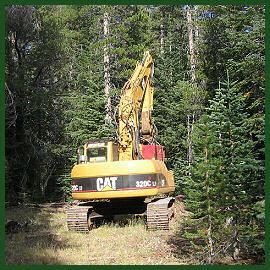 from hard to reach sites.